Fear of the dark is a common phobia that people suffer from, and for good reason. Who knows what’s hiding in those shadows? A criminal? A telemarketer? Darkness leaves people uncertain. Light on the other hand symbolizes safety and certainty. 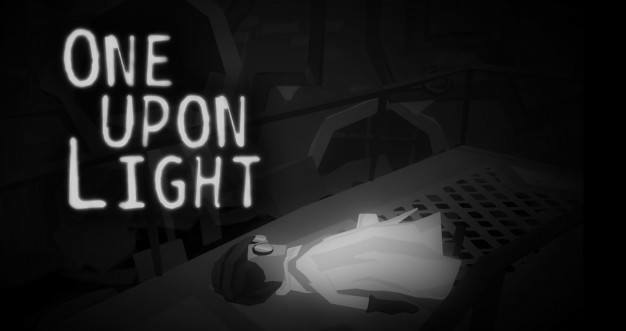 This is not the case in One Upon Light, a top-down puzzler released digitally today for PS4. Created at the Singapore University of Technology and Deign Game Lab and published by Rising Star Games, One Upon Light has players travel through a world of light and dark, all the while uncovering secrets about the main character’s past. In a world inspired by classic black-and-white cartoons, players use objects in the environment and their handy-dandy Shadow Echo to “catch” shadows and avoid the light as they work their way through over 20 puzzling levels. Shut yourself up in a dark room of your own sometime soon and check out One Upon Light for PS4. For more info and screenshots, head over to the game’s website.